Liposuction is the most commonly performed cosmetic procedure in the U.S., and although it may be considered a female procedure, male liposuction is increasing in popularity, especially in our image-driven society. Liposuction can remove stubborn areas of fat that can affect a mans appearance and hinder his goal of achieving the youthful, toned look he desires. The best candidates for liposuction are men who are in reasonably good shape overall, but may have one or more stubborn areas of fat that dont respond to traditional weight loss methods. 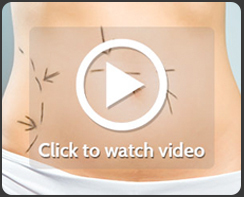 Liposuction is commonly used to treat the upper arms, back, thighs, knees, hips, buttocks and more. 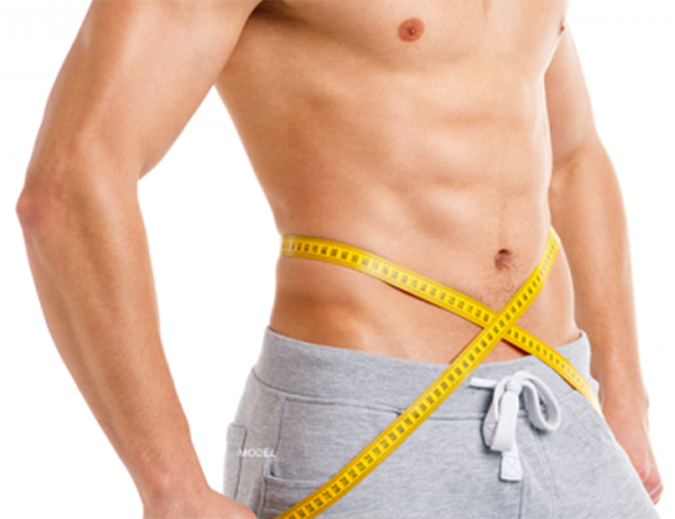 Liposuction can also be used to treat gynecomastia, an enlargement of the male breast tissue. During the procedure, a small tube called a cannula is inserted into the skin through a small incision to suction out fat in the targeted area. The cannula injects a saline solution and local anesthetic into the area to keep it swollen and numb, allowing for easy and virtually painless fat removal. Patients can benefit from long-term results, as long as they maintain an active and healthy lifestyle.